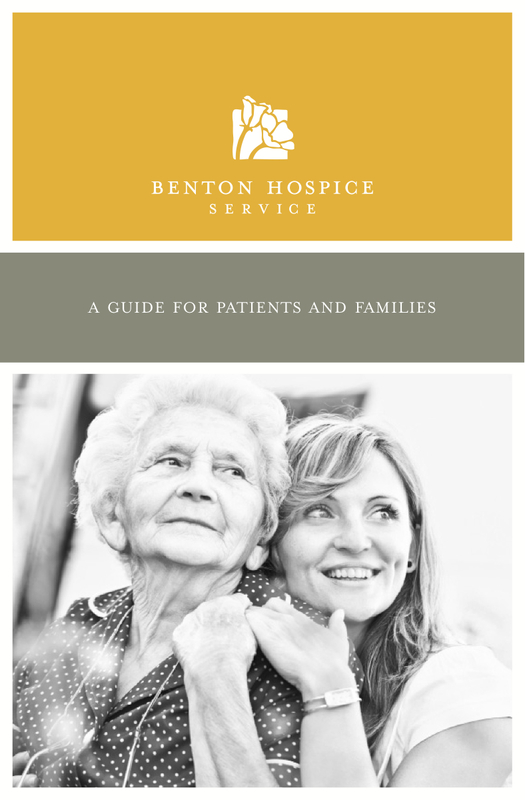 Benton Hospice Service is an independent, non-profit group of professionals and trained volunteers who provide responsive, compassionate care for terminally ill persons and their families. When Benton Hospice Service approached us they were hoping to update their look and feel, but were hesitant to stray far from their existing identity, which was well-known and respected in the community. Given the sensitive nature of hospice care, we communicated at length with Benton Hospice Service staff about their role in the community as caretakers, educators, and a source of support in times of need. As a result, we developed a new identity for Benton Hospice Service which brings a warm, contemporary vision to an already well-established local institution.